Cat body types can be broken down into six very basic categories according to breed standards. Cats are not only categorized by their breed and type, but also by the type of body they have. 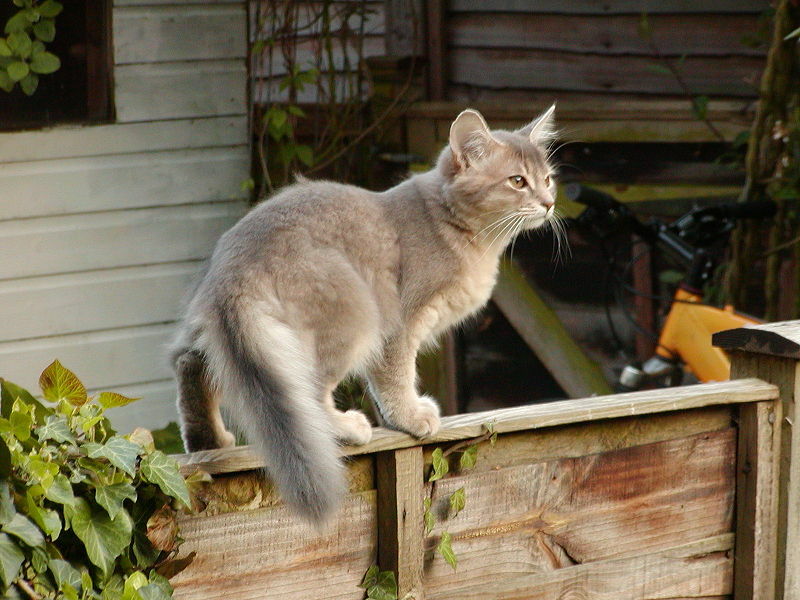 The boundaries are not strictly defined and cats will often cross the borders between types. 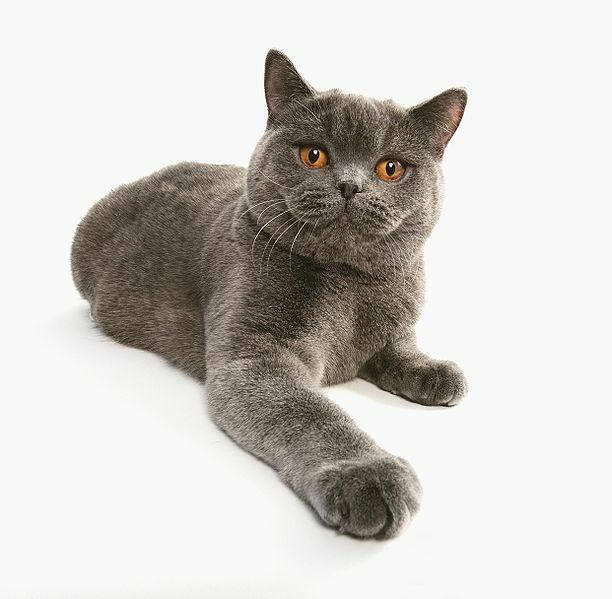 The body shape/type of a cat breed plays a major role in the allocation of points in a show - the relative sturdiness, slenderness and the length and thickness of the legs are essential to the overall image of the cat breed. This shape is graceful and slender but is also firm and muscular. The head is long and triangular with long legs and a long tail. 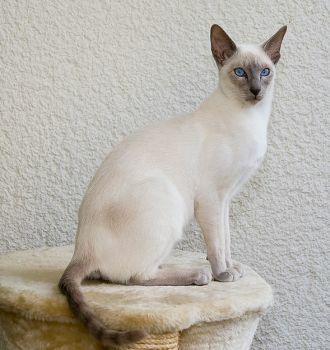 Examples of cats that fall into this category are Siamese and Cornish Rex. 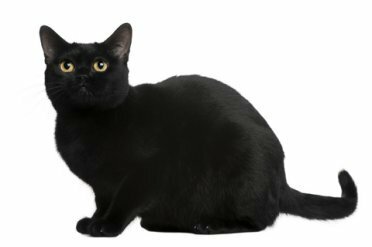 Cats in this category can be described as long and firm bodied, with the legs in proportion and the tail long and tapered. The head must be a modified wedge with the ears large and the eyes oval shaped. The Somali is an example of this category. This type of body is a little less slender and less long than the svelte cat body type. The head is a modified wedge shape with ears not as large. 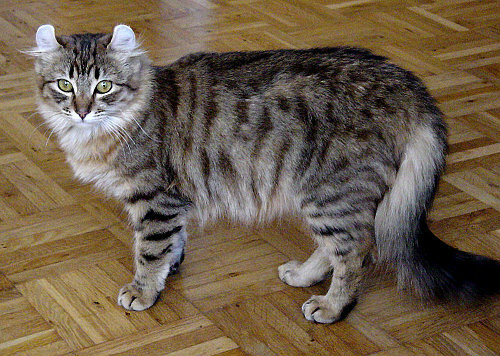 Cats in this category are usually fine or medium boned and the American Curl is a perfect example. Slightly less compact and usually less round than the cobby body type. These cats can also be described as robust or chunky. The Bombay is an example of this body type. Cats in this category should be short and compact with broad shoulders, a rounded head and a short tail. These cats are normally thick set and have shorter legs. The Cymric falls into this category. These are simply large cats that are not rounded or cobby. 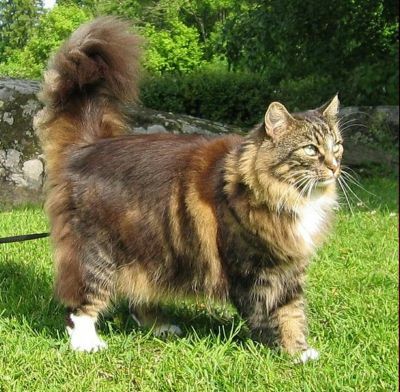 The Norwegian Forest cat is an example of this body type.